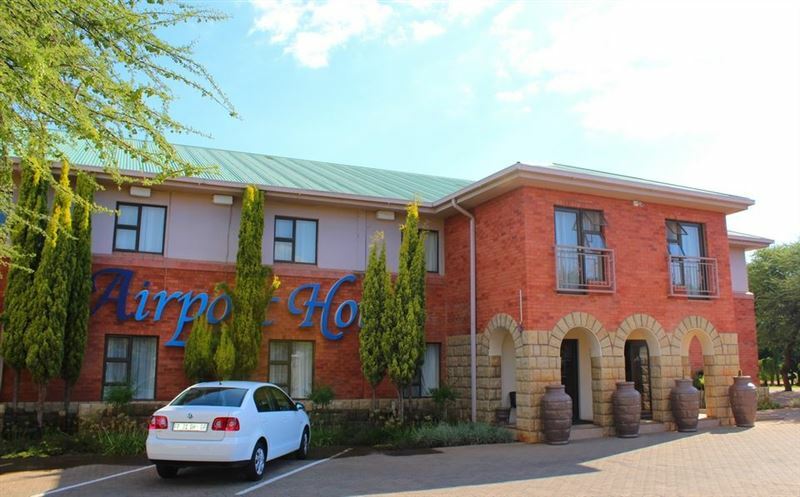 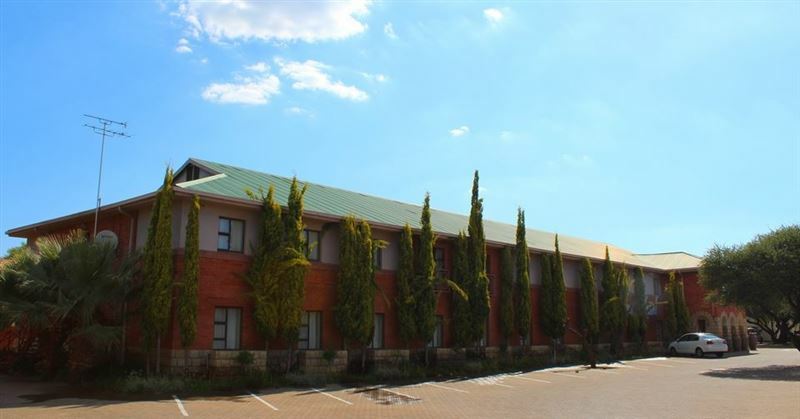 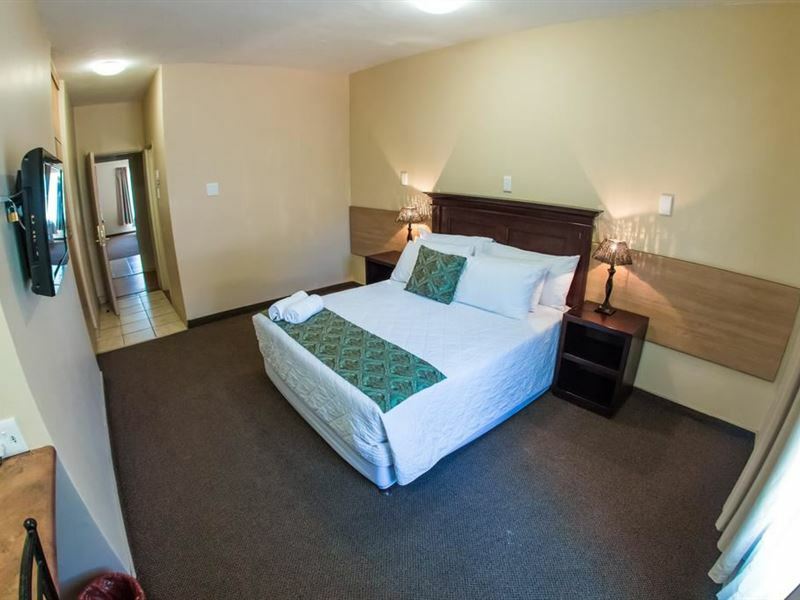 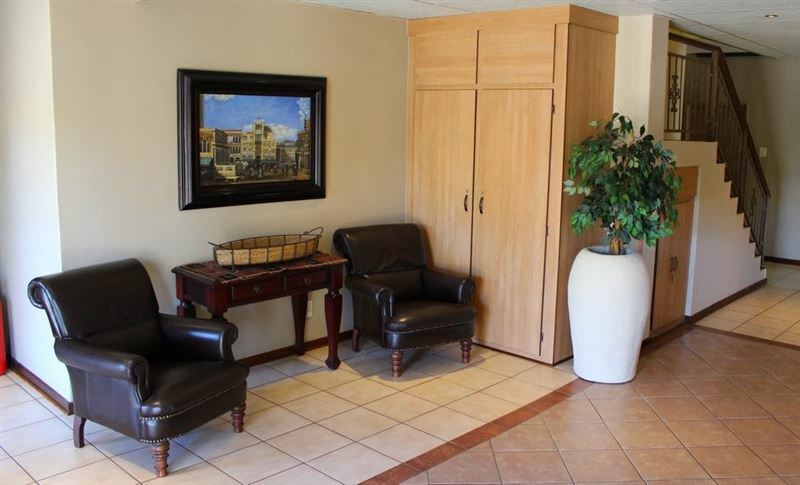 The Airport Hotel is situated in Kimberley, boasting 52 spacious rooms. 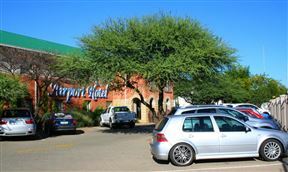 We offer a free shuttle service to and from the Kimberley Airport, 4 km away. We are centrally situated with easy access to all major tourist attractions, shopping malls and movie theatres. 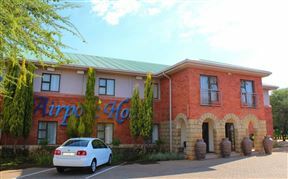 We cater for weddings, conferences, business functions, special functions and parties as well. 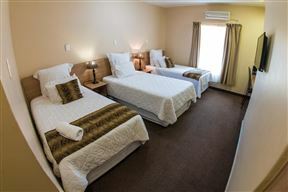 We are affiliated with the Horseshoe Inn which is located on the same premises. 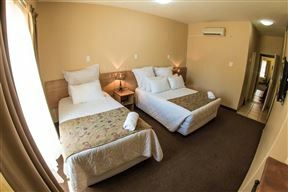 Our guests are welcome to enjoy delicious meals at the Horseshoe Restaurant, charged to their rooms. Group bookings are welcome and special tariffs are available depending on the group size. 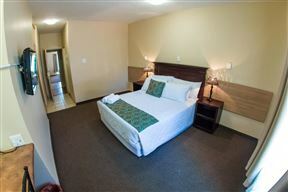 Our rooms are spacious and can easily be converted to accommodate three guests should such facilities be required. 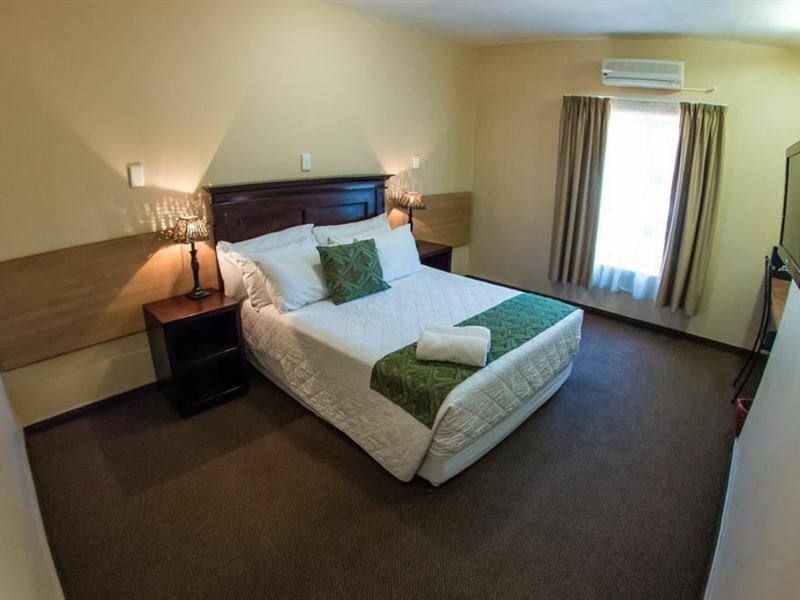 We also offer three interleading rooms, ideal for families. 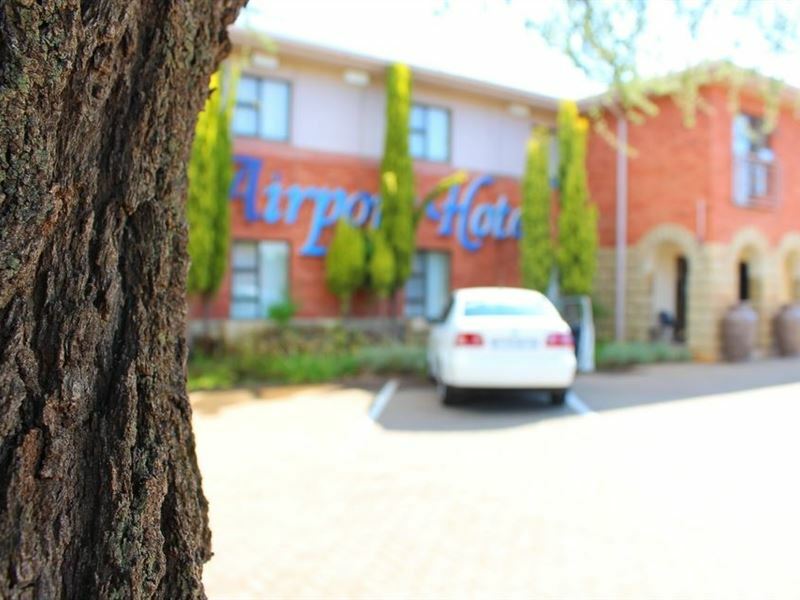 We have a swimming pool and braai facilities, where guests can relax as well enjoying the vending machines and a selected bar facility. 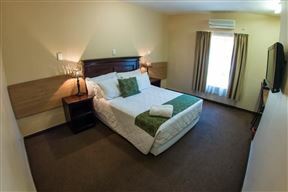 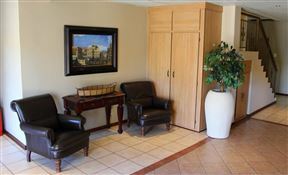 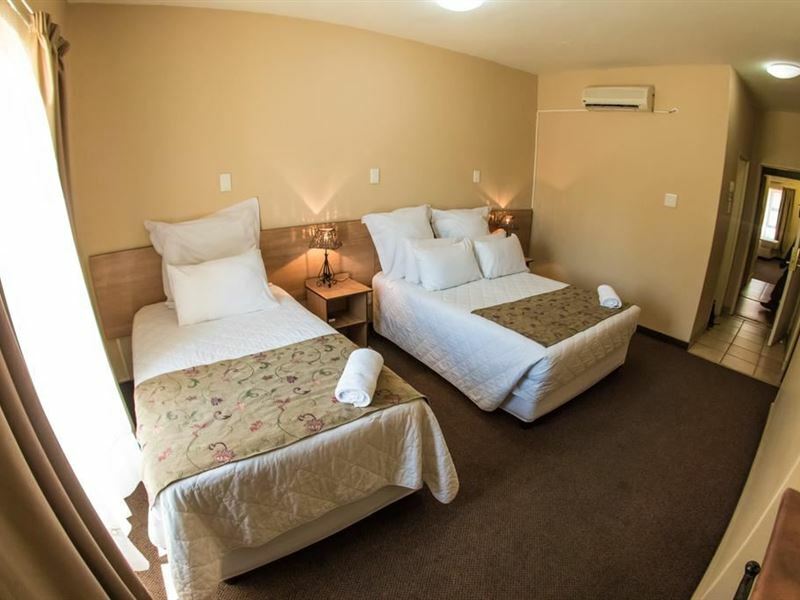 Our rooms are well equipped and comfortable. 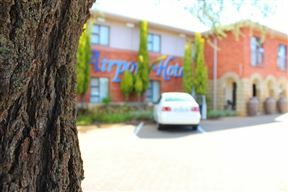 Each room is equipped with a modern bathroom, air-conditioning, selected DSTV channels, tea and coffee-making facilities and wireless Internet connection.